The history of BP is both fascinating and angering. Take a look at the video below for a quick history of how the company exploited Iran’s oil and used it entirely for Britain’s development of cars, trucks, factories, and even the Royal Navy. 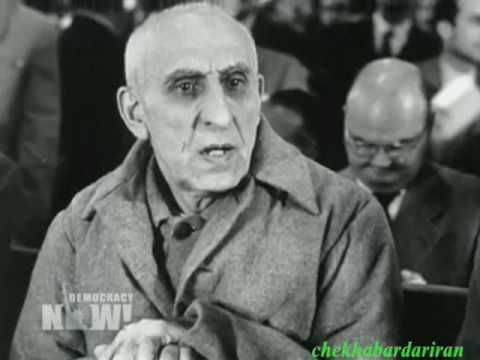 BP used to be called the Anglo-Iranian Oil Company, and, along with the CIA and British Secret Service in 1953, overthrew the democratically elected Prime Minister of Iran, Mohammad Mosaddegh, who sought to nationalize Iranian oil.